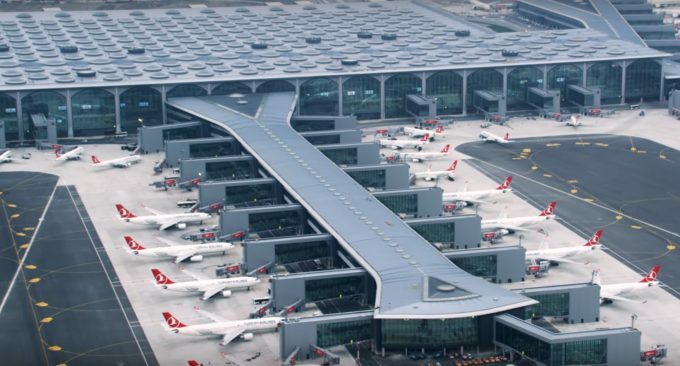 Istanbul’s new airport is up and running. And just in case you didn’t believe it, Air Cargo News has helpfully uploaded a video. According to a spokesperson for the gateway, the move went “smoothly and exactly as planned”. 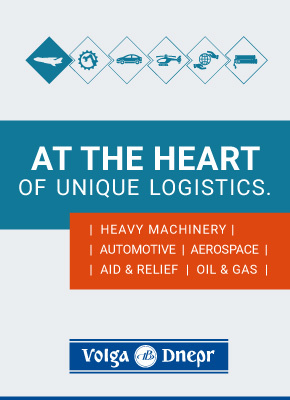 Cargo ops have been running for several weeks, but today’s excitement surrounds the fact the passenger services – and therefore loads more bellyhold freight volumes – have begun. Flag-carrier Turkish Airlines’ cargo division will run what it calls its Dual Hub, using both the new airport and Ataturk (also in Istanbul). As a result, the carrier claims, it will have handling capacity of some 4m tonnes a year, with 300,000 sq metres of indoor space.